I’m pleased to announce yet another staging of Satchmo at the Waldorf, my first play, in the upcoming 2015-16 season. Immediately after the show concludes its run at San Francisco’s American Conservatory Theater next February, the production, a remount of the 2014 off-Broadway staging directed by Gordon Edelstein and starring John Douglas Thompson, will transfer directly to Theatreworks, located on the campus of the University of Colorado, Colorado Springs. It will open there on February 18 and run through March 6. 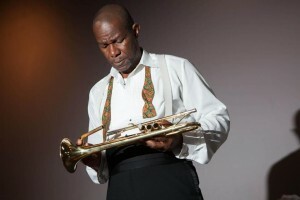 To read about other upcoming productions of Satchmo at the Waldorf, go here.